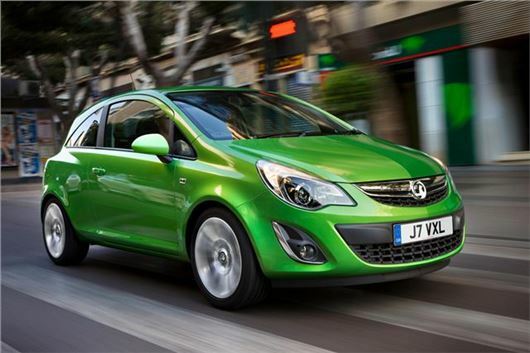 Vauxhall has issued a recall for Corsa, Corsavan and Adam models registered since May 2014, over issues with the steering system. Vauxhall has warned users not to drive their cars prior to an inspection being carried out, but no accidents or injuries related to the problem have been reported so far. Vauxhall says the issue is with a part that “did not meet specification” and was discovered during a quality control test. Customers can check whether their car is affected by visiting the Vauxhall website or by calling 0800 026 0034 between 9AM and 5.30PM. I had a corsa a 2001 model, and that had a problem with the steering, why is it still happening? ?